Our fully intrusive Surveys will help you manage asbestos in your property and prepare for any redevelopment work. For more information on the correct survey for your requirements contact one of our consultants. Asbestos Management Survey - The Control of Asbestos Regulations 2012 requires asbestos to be identified and assessed. 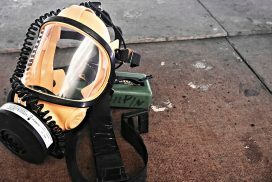 This is an explicit duty on employers in occupation in addition to the property owner to manage risks from asbestos in their premises. 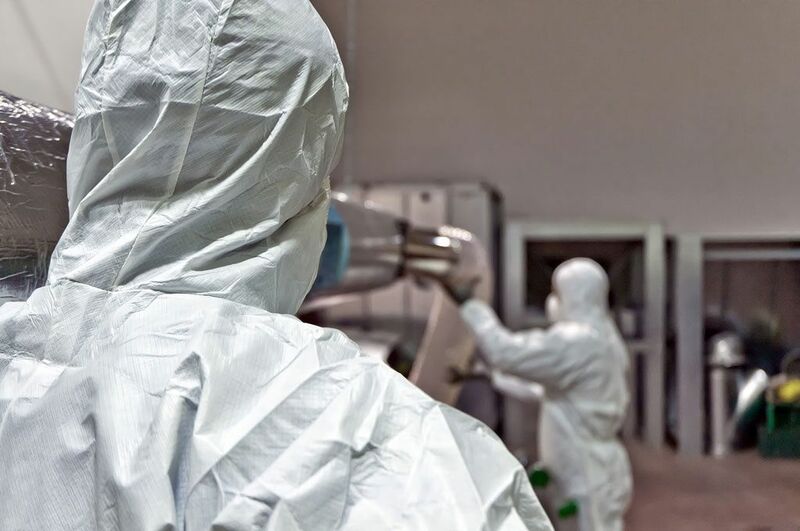 The key to asbestos management is to identify the location, type, condition and extent of any asbestos containing materials (ACMs). This is achieved by conducting an asbestos survey that must be undertaken in accordance with HSE guidance note HSG 264. 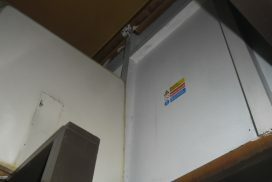 This standard survey is undertaken to locate as far as reasonably practicable, the presence and extent of any suspect ACMs in the building, which might be damaged or disturbed during normal occupancy, including foreseeable maintenance and installation, and to assess their present condition. 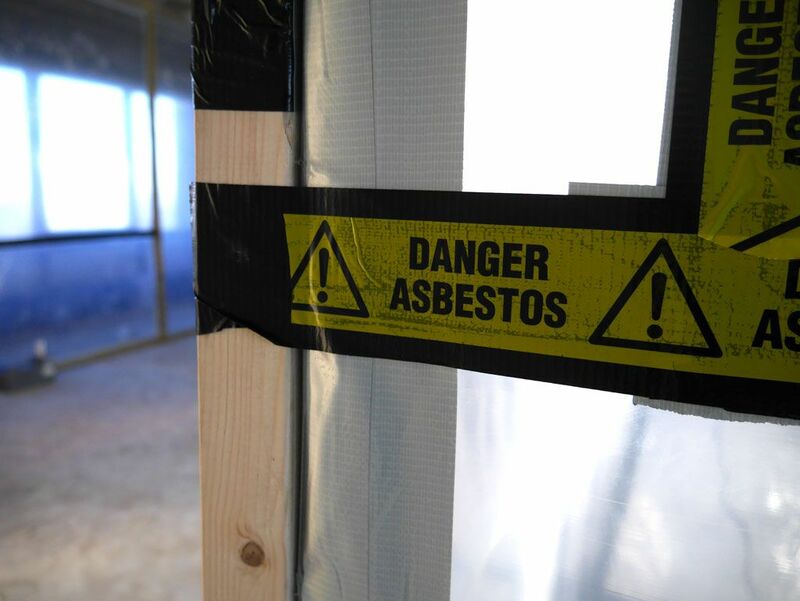 The findings of the management survey form the basis of the property’s asbestos register. This survey is required before any refurbishment or demolition work can be carried out. The survey is used to locate and describe, as far as reasonably practicable, all ACMs in the area where the refurbishment work will take place or in the whole building if demolition is planned. The survey is fully intrusive and involves destructive inspection, if necessary, to gain access to areas that may be difficult to reach. 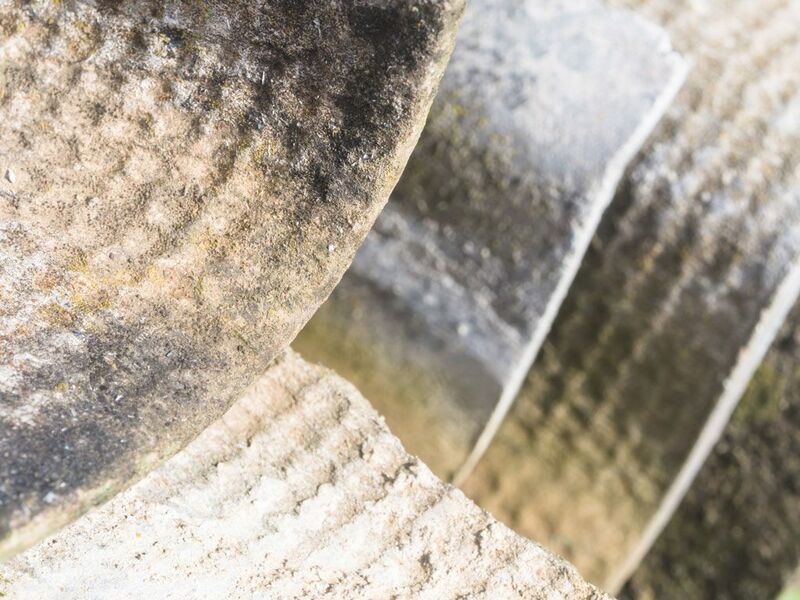 A refurbishment and demolition survey may also be required before intrusive maintenance and repair work can be carried out or before plant removal and dismantling. Selection of the type of survey most appropriate is made at the initial planning stage and is dependent upon your specific requirements and the particular circumstances of the property concerned. To minimize any potential disruption to the project schedule, the survey report (including scope and specification) can be sent to you via email or supplied in hard copy or CD format. 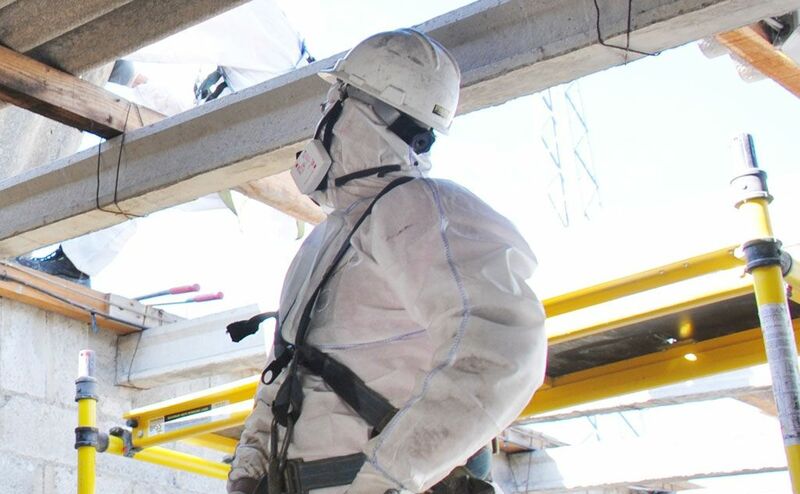 Our asbestos surveys team are waiting to assist you with your requirements. 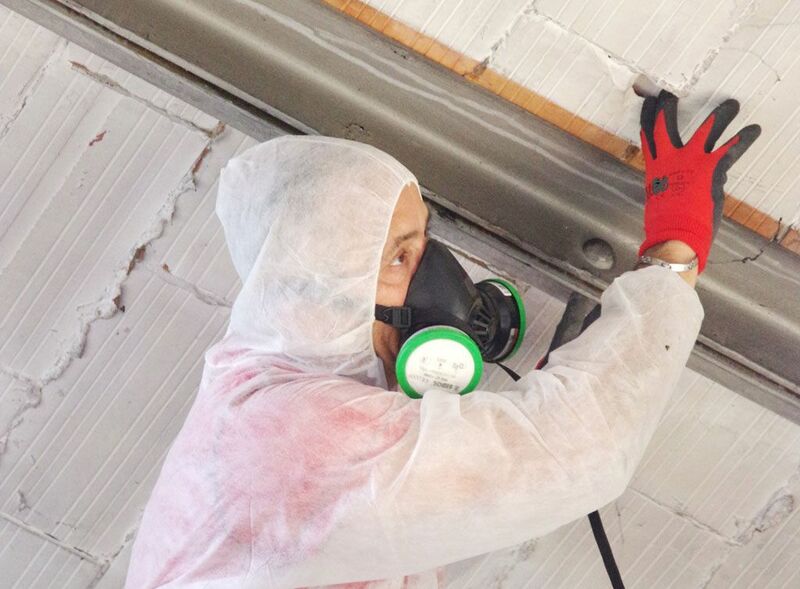 We have 25 years of expertise carrying out asbestos surveys nationwide.